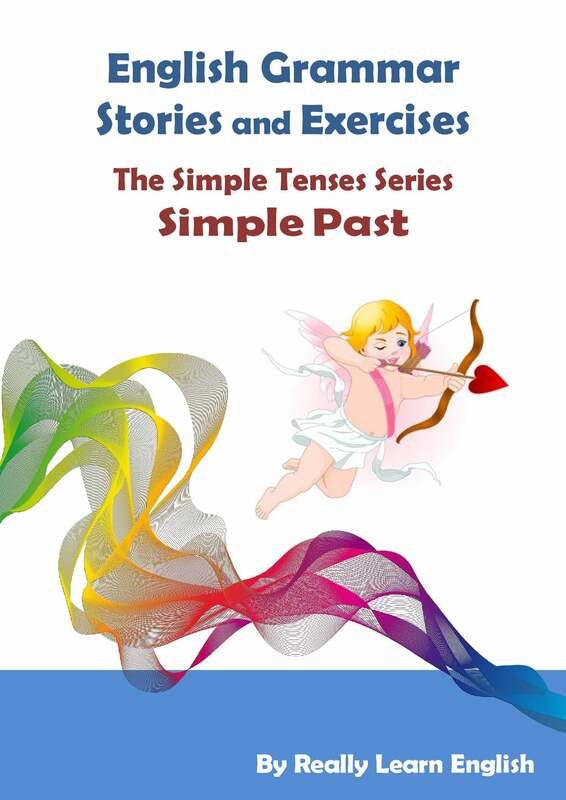 The Simple Tenses Series is a unique series of five books. It contains a book for each simple tense, a book for all the simple tenses mixed, and an additional book for speech practice of these tenses. There are five dialogues for each of the simple tenses. Each dialogue uses only one specific tense.There are also five dialogues for all the simple tenses mixed together. I have to say that I am absolutely... positively... blown away by the Simple Present Stories and Exercises book. What an amazing resource. Not only is the content high quality, so is the look and feel. It's beautiful! You explain the grammar so clearly and provide so many examples and practice exercises that students will truly understand the grammarinside and out, backwards and forwards. I got more and more excited as I scrolled through the pages and was eager to read the story that demonstrates the grammar. The story about Jack was interesting, fun, and clearly demonstrates the grammar. I thought that it stopped there but then you provide 4 MORE STORIES for the present simple! I couldn't believe it. You truly over-deliver and this was only ONE of the books! 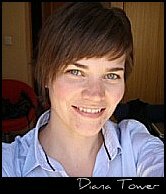 The entire course covers all 4 simple tenses and I am sure it provides learners with a solid understanding of the grammar. Not to mention providing teachers with an interesting and FUN approach to grammar! Will you be writing more books to cover all the grammar tenses? I hope so! I can honestly say that it would be one of the best grammar courses out there! !